The creation of a proper financing structure is the key responsibility of the producer. He/she confers with other producers and puts together the co-production team. 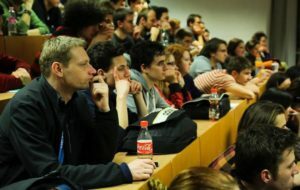 To do so, the producer needs to be well-versed in the film financing requirements of different countries, precise methods for obtaining tax and other local subsidies, and strategies for combining the various foundations and funds. 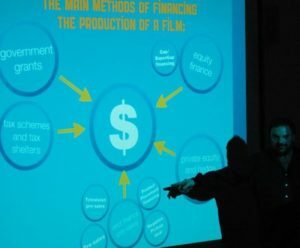 The aim of the Producing module is to provide a comprehensive knowledge of the basics of international film financing and a blueprint for how to create co-productions. 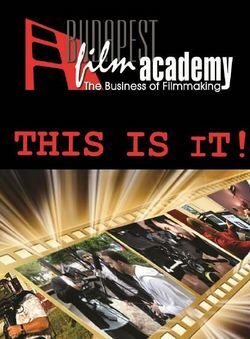 Particular attention is paid to the legal and business aspects of independent filmmaking, including the basics of distribution agreements, option deals, copyrights, contract law, and other legal matters. We also examine how different deal structures affect movies. 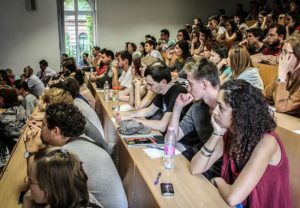 Effective producing also requires superb communication skills, the power of persuasion, the ability to motivate, and a penchant for generating excellent ideas. 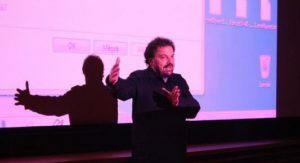 The producer develops a common vision with the screenwriter and director, and acts as the motor that organizes and leads all efforts and excitement for the movie. Our students learn the processes of pre- and post-production (including how to create financing plans, budgets, shooting schedules, call sheets, etc. ), and they get to know about the duties of line producers, assistant directors, and script supervisors. During the student films our producing students will take on different tasks and in a real life situation will learn how to run and control a set. 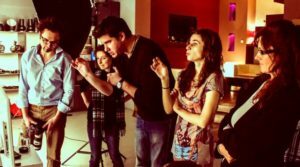 BFA’s specialization in Creative Producing teaches students how a producer makes films possible by harnessing the above skills within the international market. 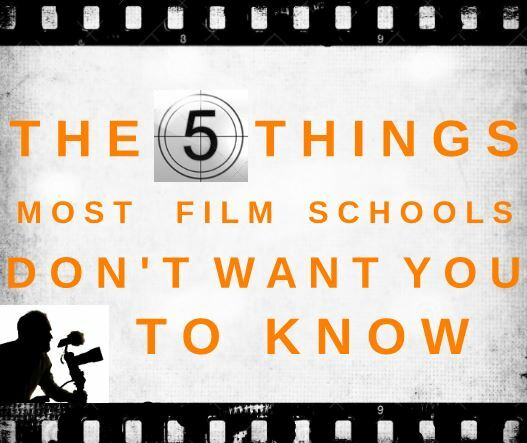 They learn how to become a unifying force between the artistic, organizational, and commercial aspects of a film.